It was Feb 2008 when Polaroid announced they will no longer produce film or camera. It only took 2 years for them to come back. New and old Polaroid cameras and film are back and there is now a store opening in NYC April 30, 2008. 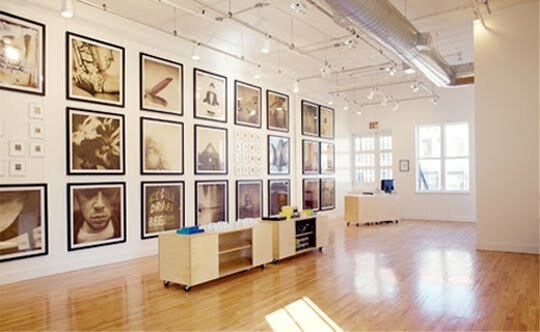 "We are very proud and excited to announce the Grand Opening of The Impossible Project Space - our spacious 5th floor loft in a SoHo landmark building in New York City! Impossible will not only offer all kinds of analog instant photography products (old and new!) but will also host the 1st exhibition of The Impossible Collection (March 22 - August 22), featuring works from artists like Grant Hamilton, Jake Chessum, Laura Watt, Heather Champ and more than 20 others. " I got to take more polaroids so I can be featured at this space in the near future.